We asked our Facebook fans to tell us their favorite ways to eat FiberLove bars. 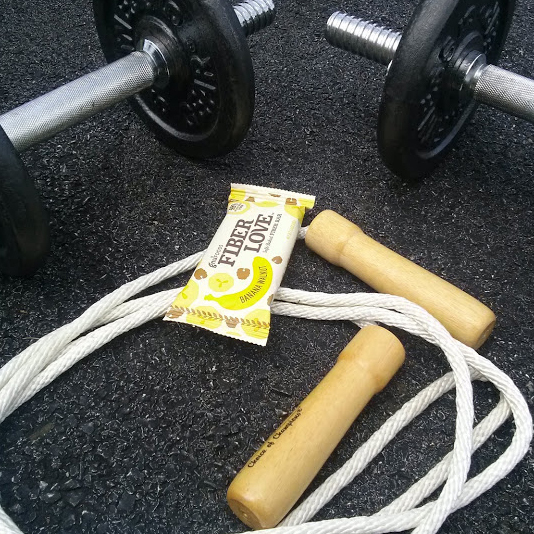 Out of many great responses, we illustrated our favorites with pictures of FiberLove bars in action. Take a look at all of the winning responses below to see more ways that you can add some extra excitement to your FiberLove life!